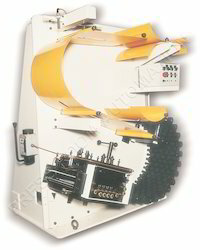 S-Loop Precision Straightener is used for High Speed Stamping Presses for Electrical Motor Stamping. 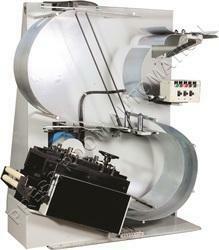 A S-Loop Precision Straightener is precision equipment for achieving higher degree of flatness. S-Loop with Precision Straightener is used for lower thickness range of 0.35-1.5 & width of 300-400 mm @ high speed of 30-40 MPM. It is most suitable for big stamping products. Looking for S-Loop with Precision Straightener ?